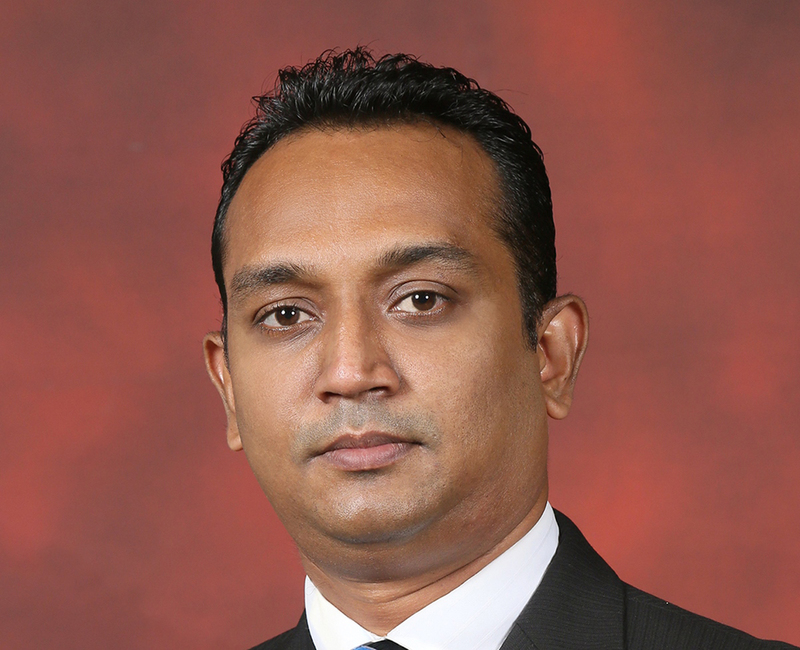 The Vice President of SLIM, Mr. Pradeep Edward has high hopes for this year’s SLIM Brand Excellence Awards, which he feels has gotten off to a flying start with the highest number of entry applications being received by SLIM for the event. As the Director / CEO of GAP Holdings (Pvt) Limited, Mr. Edward has his fair share of experience in the marketing industry and was more than happy to share some of his views on the project. What is the ultimate purpose behind the organization of SLIM Brand Excellence? The primary purpose of SLIM Brand Excellence is to recognize the best of the best in the brand-marketing arena, as it has done for the past fifteen years. Our goal is to give all local and international brands, which are marketed in Sri Lanka, an opportunity to present their performance, processes and results before an esteemed panel of judges and eventually receive due recognition for their excellence. The long-term objective behind the organizing of SLIM Brand Excellence is to set the platform for local brands to gain global recognition. Last year the two brands which won the “Brand of the Year Award” and the “CSR Brand of the Year” at SLIM Brand Excellence were nominated to participate at the Asia Marketing Excellence Awards. These specific brands went on to secure accolades at the awards. In your opinion what differentiates this year’s event from those of the previous years? The highlight this year is the record-breaking highest number of entries received. We are also planning to place special emphasis on the fact that this year, we have reached an important milestone as SLIM Brand Excellence celebrates the fifteenth year since its inception. What kind of role does this year’s theme “Excellence is an Obsession” play in the planning process of SLIM Brand Excellence? Our aim behind this year’s theme was to encourage the professionals of the marketing industry to get obsessed with their brands. We wanted to see brand custodians truly immerse themselves in the excitement of securing an award. I also feel that the theme played a vital role in securing the record-breaking number of entries received this year. Based on the post-event results of previous years, how does SLIM Brand Excellence aid in the development of organizations as well as individuals? Participating in SLIM Brand Excellence is no easy matter. The sound evaluation criteria and judging process ensures that only the best of the best will be chosen. It is a huge opportunity for an organization or an individual to go through such a well-structured process, not to mention to face our panel of highly qualified judges. The entire exercise is a learning process for the participants, which will help them develop themselves and their brands. Going through the entire process and securing an award is a tremendous honor and a boost of confidence. Irrespective of whether one wins an award or not, no one walks away empty handed after participating in the SLIM Brand Excellence process, as participation itself provides a valuable amount of knowledge for the those taking part. This will help in the development of the individual as well as in the achievement of the goals of the organization.